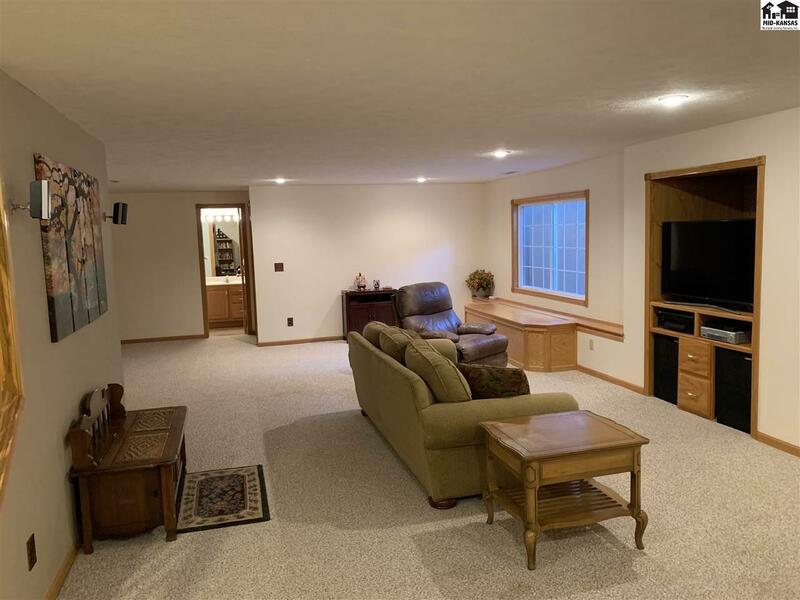 This beautiful 4 bedroom 3 bath family home sits in one of McPherson nicest neighborhoods. 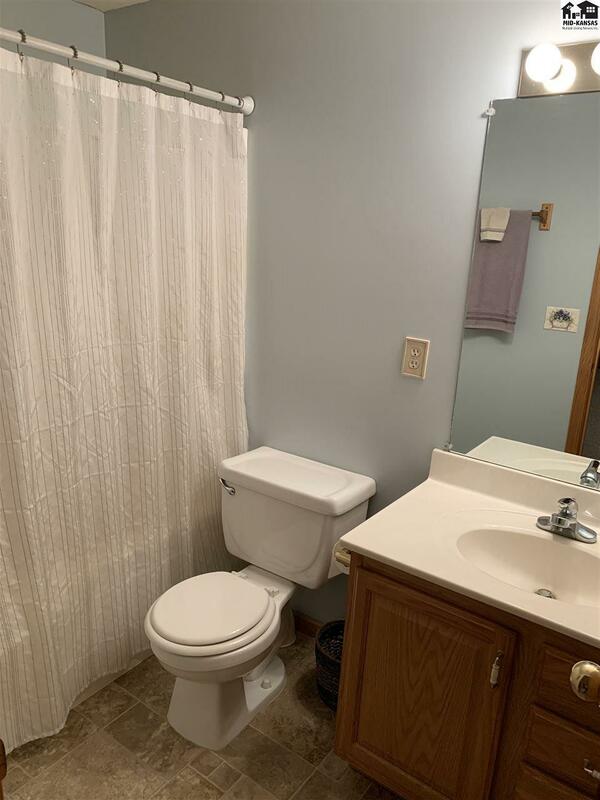 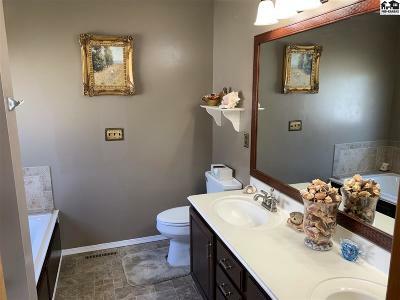 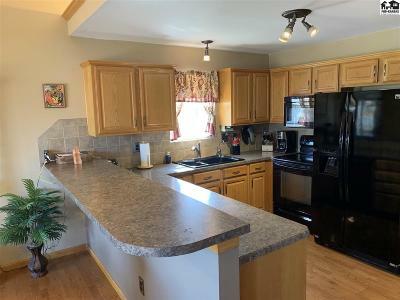 It has wonderful curb appeal and is move in ready. 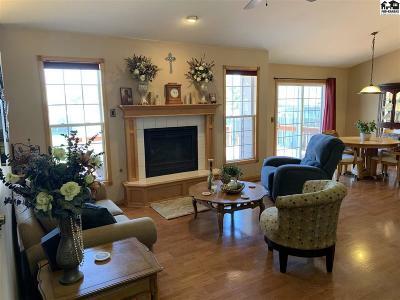 The main floor features are wonderful starting off with the gorgeous living room with wood floors, cathedral ceilings, gas fireplace and plenty of natural lighting. 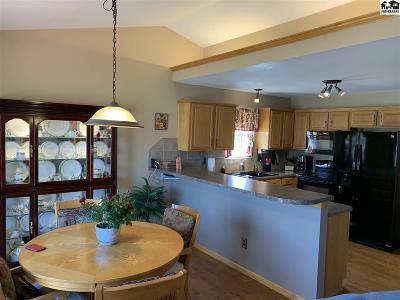 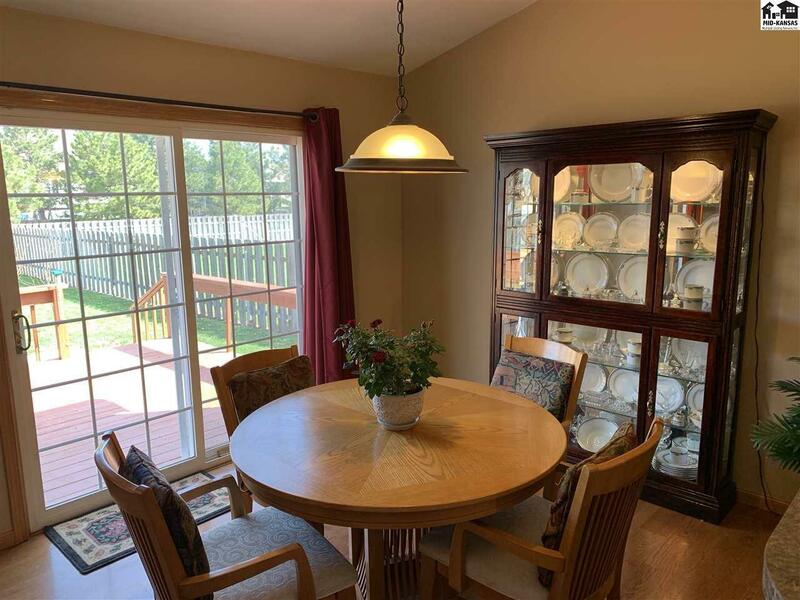 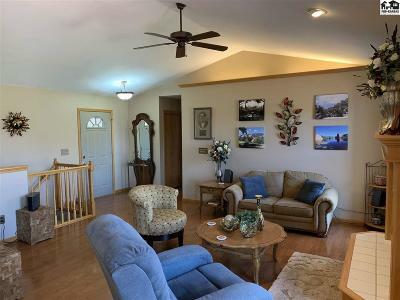 The dining room is nice sized and the kitchen has a high countertop bar for additional eating, newer appliances, great counter space and a pantry. The owners suite is amazing in size and accommodates a walk-in closest, stand up shower, double vanity and a jetted tub. 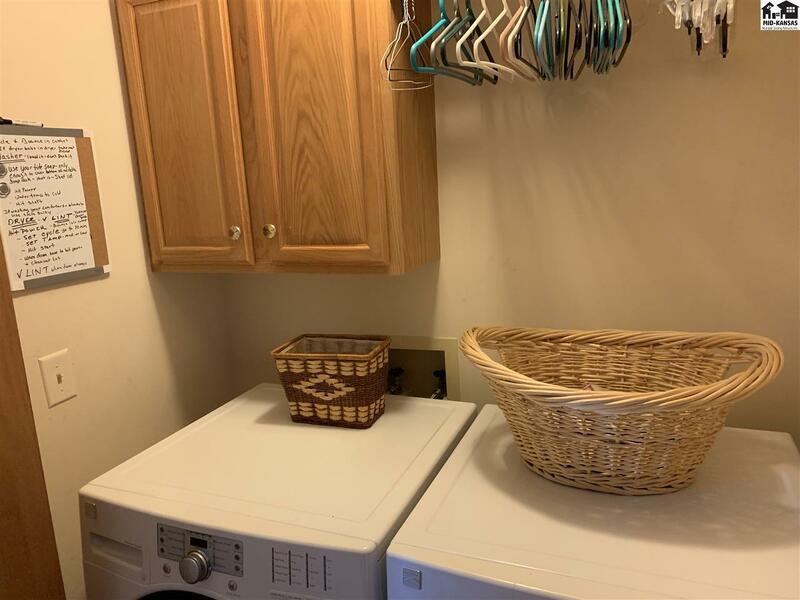 Finishing off the main floor you have 2 additional bedrooms, bath and main floor laundry. 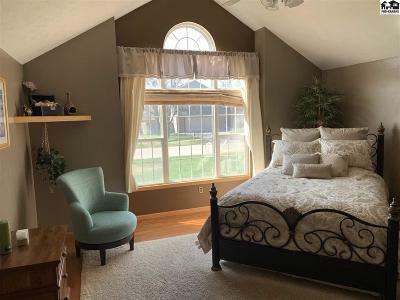 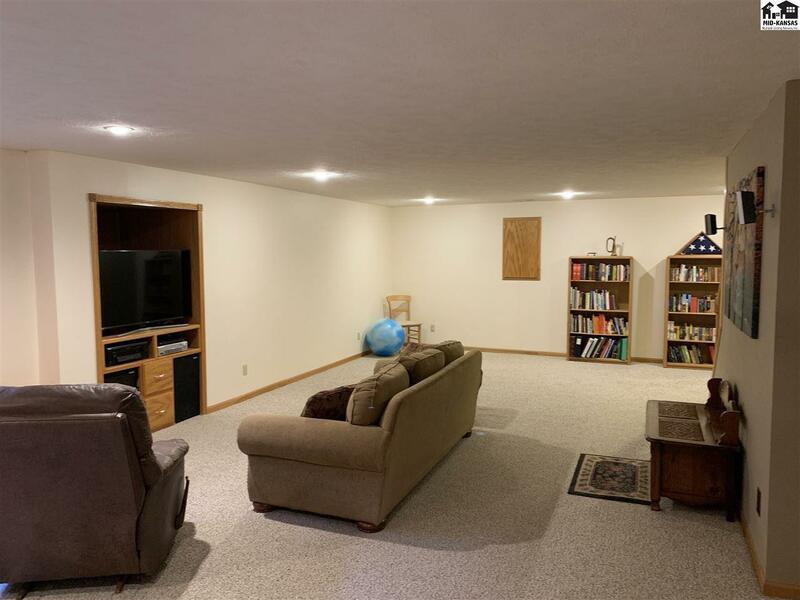 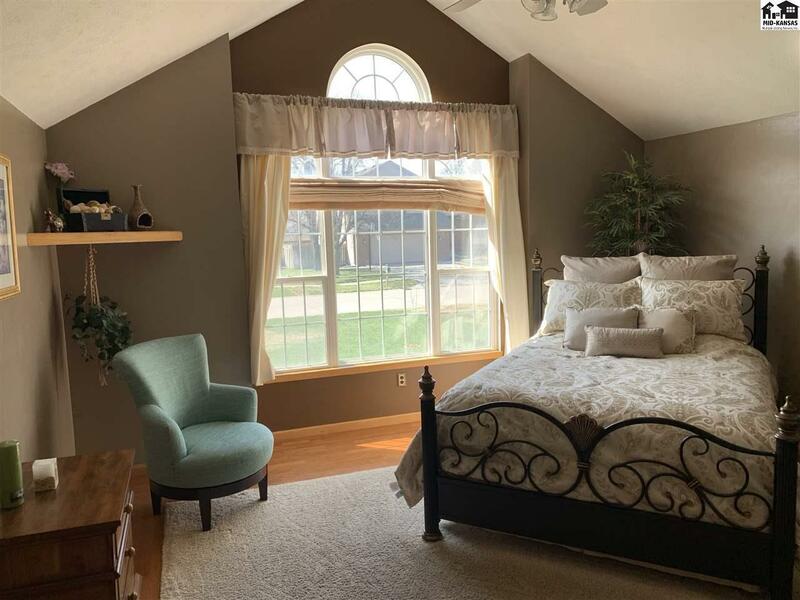 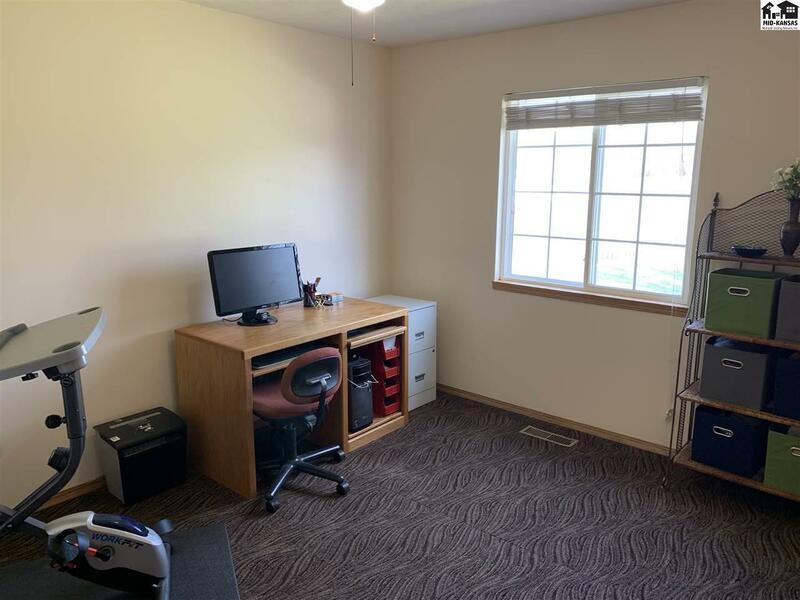 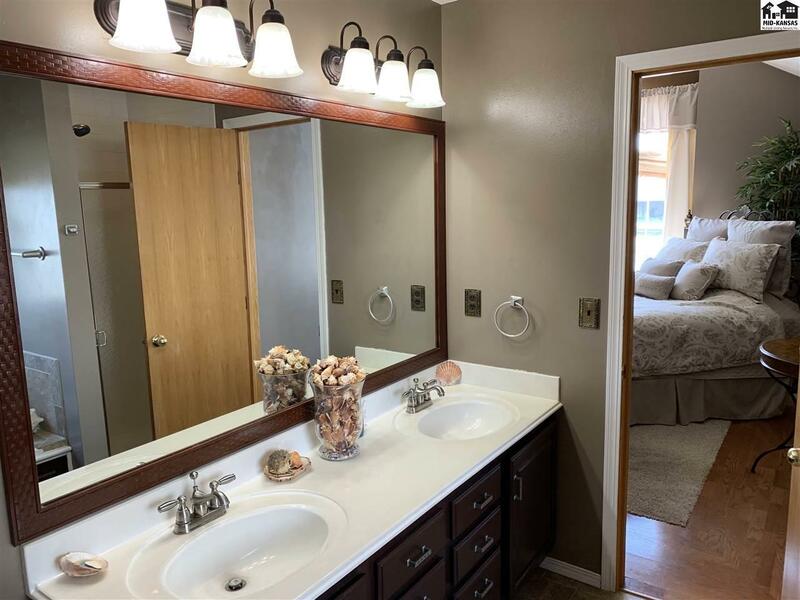 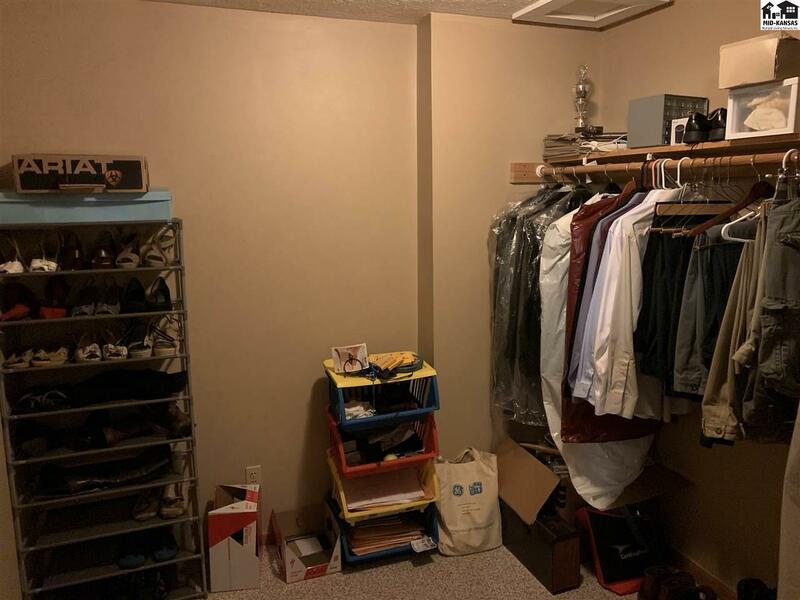 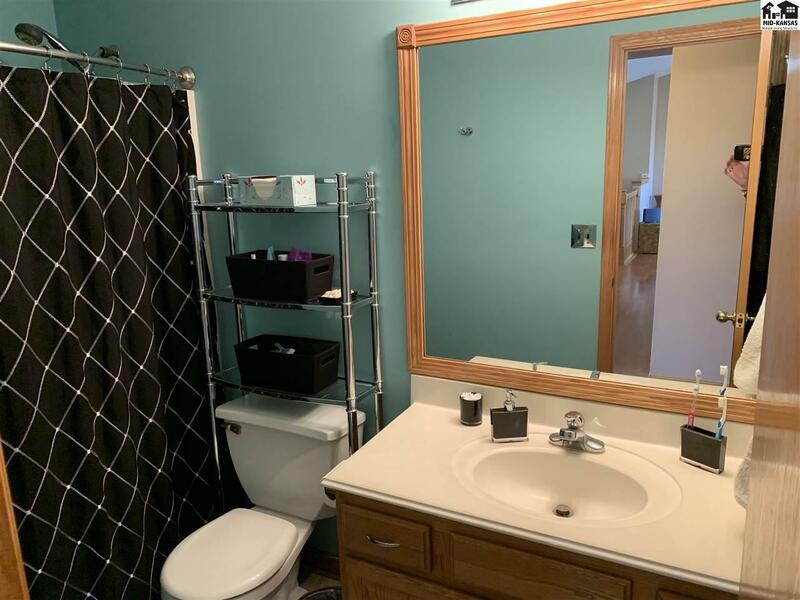 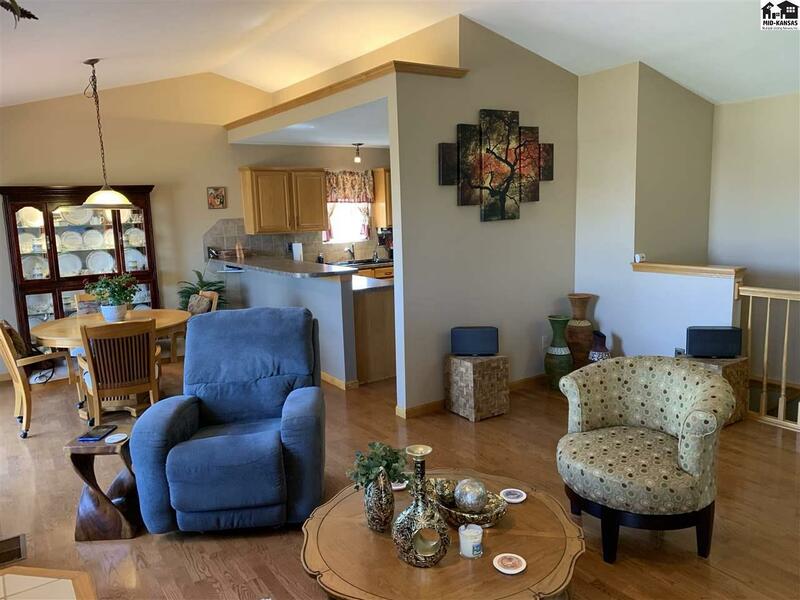 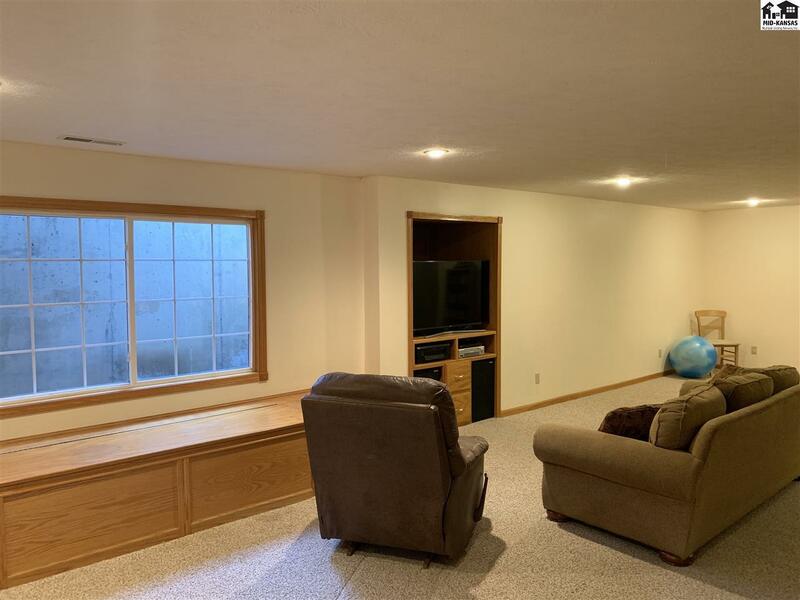 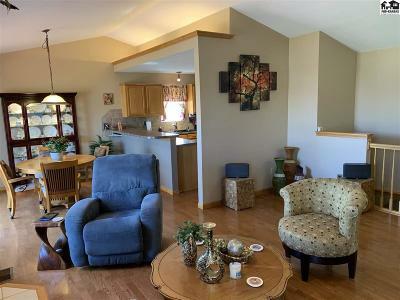 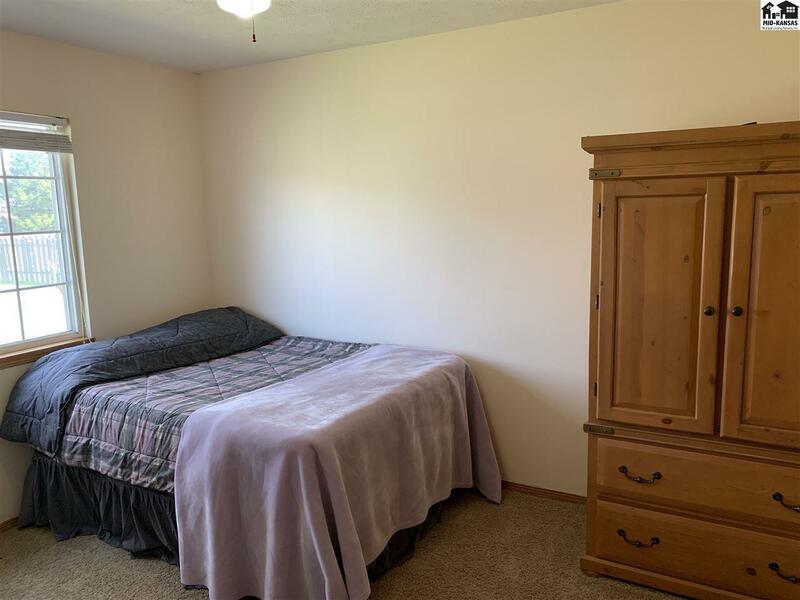 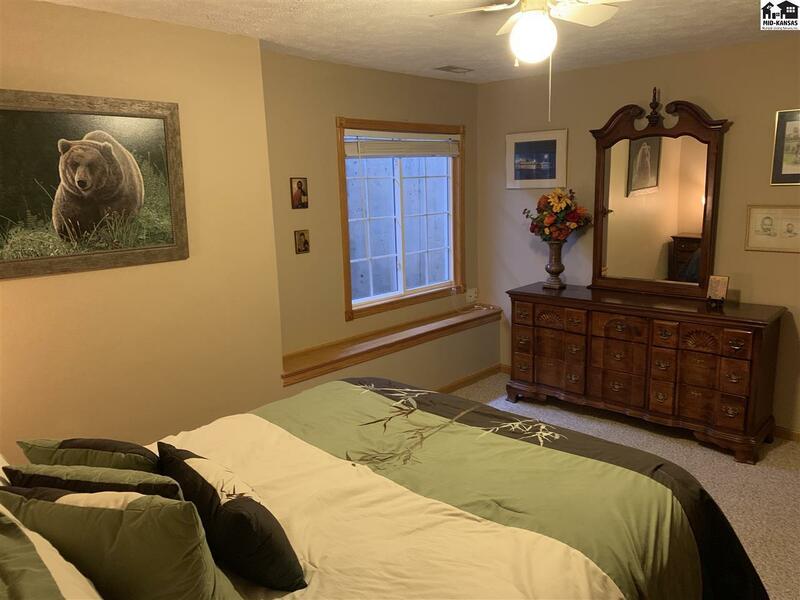 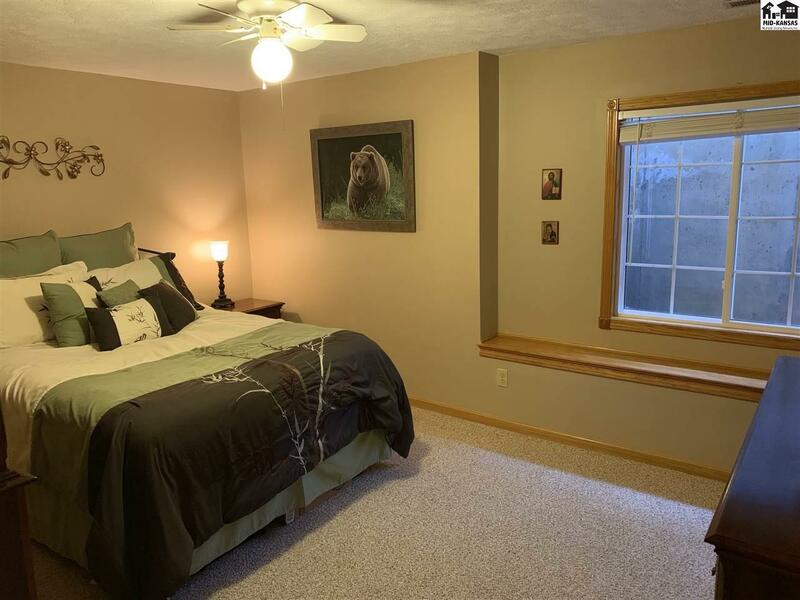 The basement has an oversized family room that features an egress window, quality build-ins, a large bedroom with a walk-in closet that puts the others to shame, bathroom and a storage/mechanical room with plenty of room for storage. 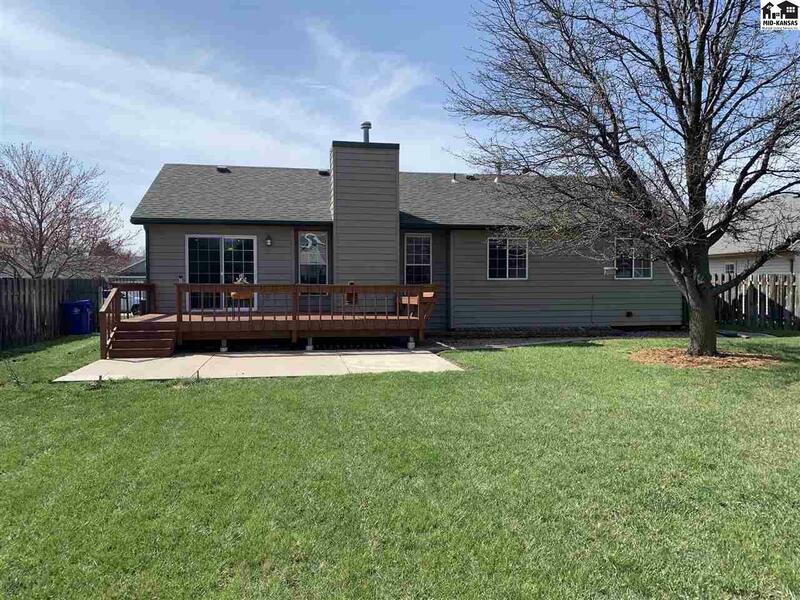 The front yard is nicely landscaped and has a sprinkler system. 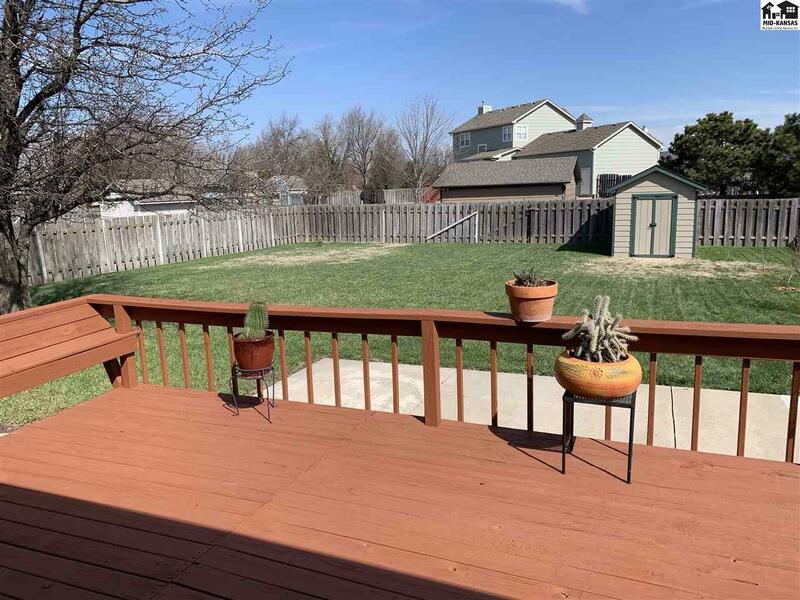 The backyard is huge and comes with a privacy fence, beautiful deck, and has a sprinkler system. 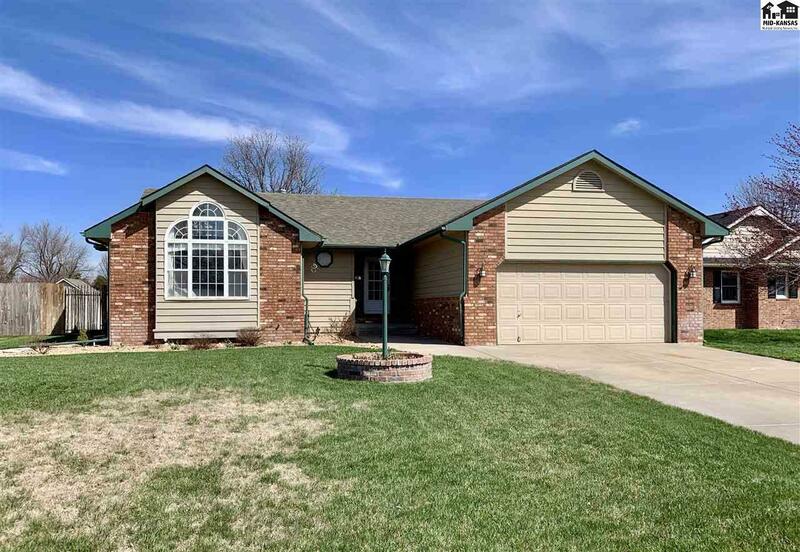 Call for your own showing today.